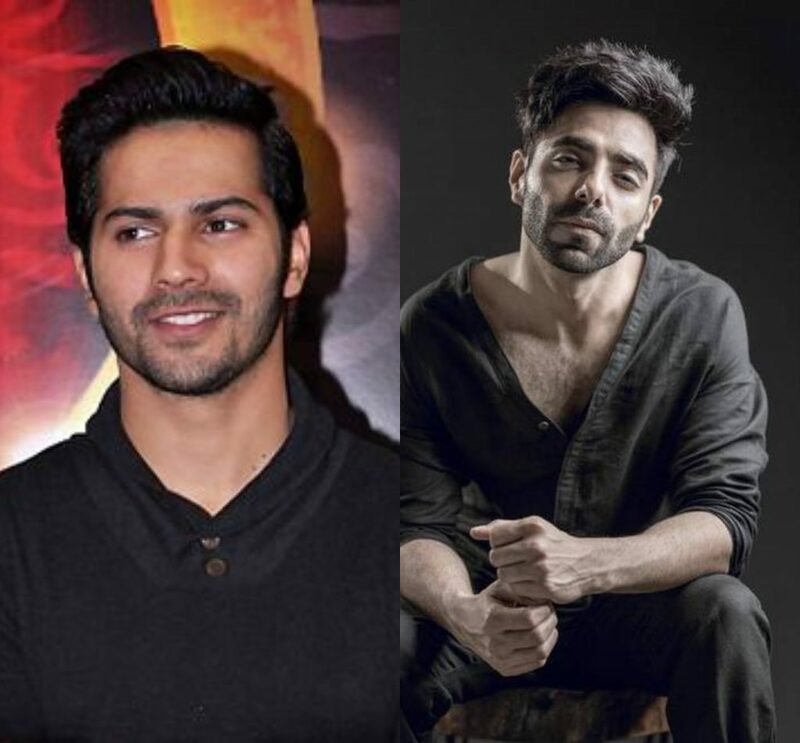 Actor Aparshakti Khurana says he is excited to again work with Varun Dhawan in Remo D'souza's ABCD 3. Aparshakti has worked with Varun in Badrinath Ki Dulhania. "I'm glad to be part of the ABCD 3 team. I'm very excited to collaborate with Bhushan Kumar and Remo," Aparshakti said in a statement. "I am looking forward to share the screen space once again with Varun," added the actor, who will also be seen in Luka Chuppi and Jabariya Jodi. According to a source, Aparshakti will essay a quirky role and it is something that will take the audience and his fans by surprise. He will be shooting for the film in Amritsar and London. Touted to be one of India's biggest dance movie, ABCD 3 is being directed by D'souza and produced by Bhushan Kumar, Krishan Kumar and Lizelle D'Souza.